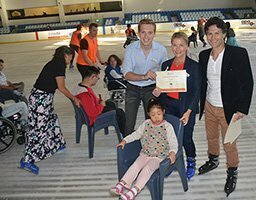 ROYAL Rehab Ryde hosted another successful All Abilities Christmas Winter Disco On Ice last Saturday at Macquarie Ice Rink. 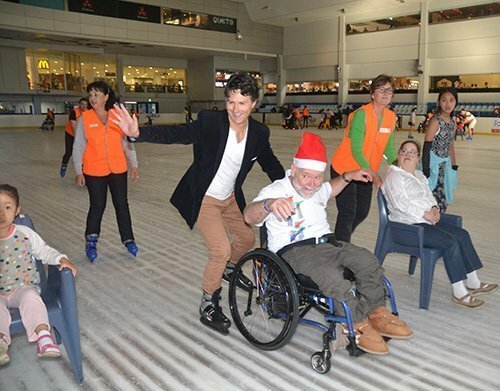 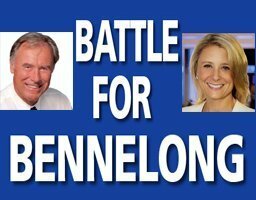 Ryde MP Victor Dominello demonstrated his skating skills (pictured above) on the day while former Bennelong MP John Alexander participated as a judge. Victor also presented Royal Rehab Certificates of Appreciation to Ryde City councillors Jordan Lane and Penny Pedersen (right). TWT on-the-spot PHOTOS.